For over 20 years, our business has been evolving to exemplary meet the requirements of our clients. 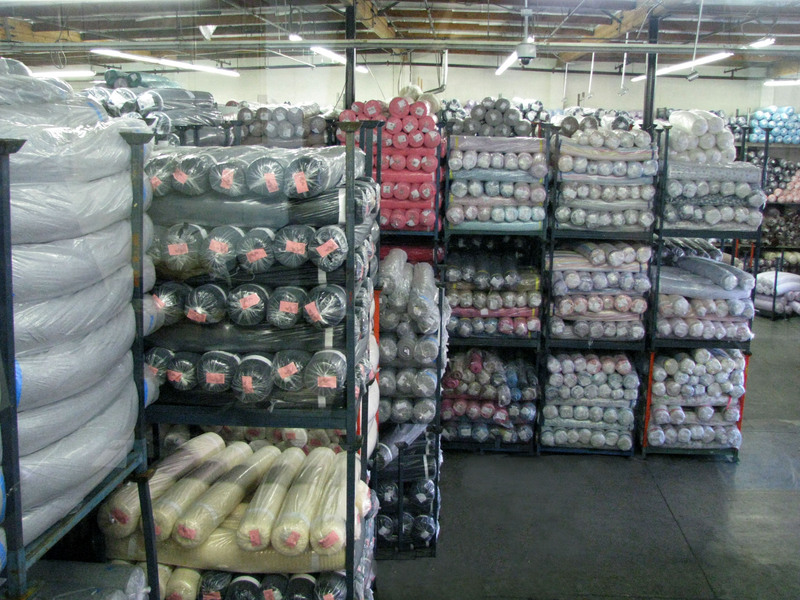 Our products have been recognized all over the country as a company that delivers exceptional fabrics in the most competitive and reasonable prices. 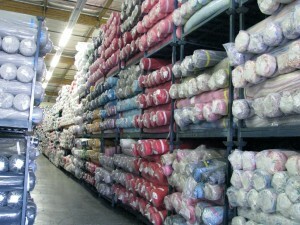 Here at Textillary Inc. our number one priority is quality and customer service. 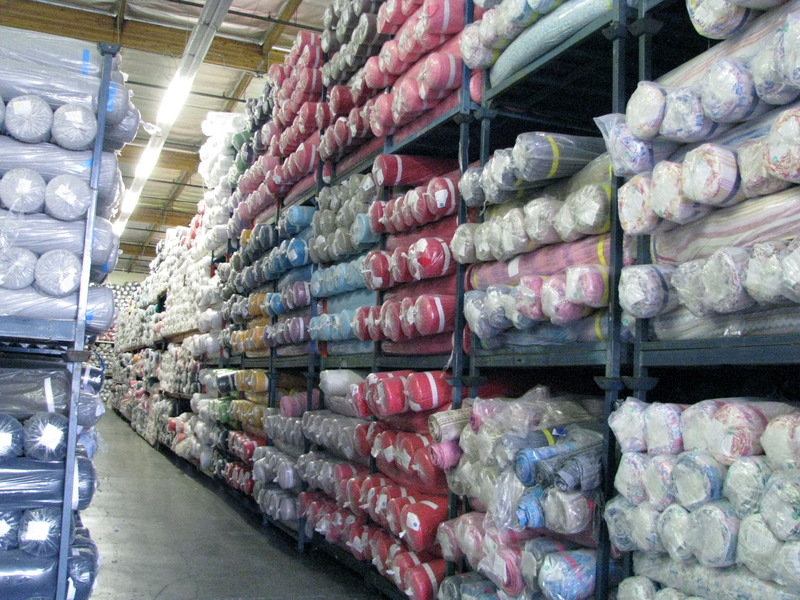 From our domestic to imported fabrics, our goal is to bring you the finest fabrics with the greatest of ease. Our company devotes itself to developing domestic and international markets. 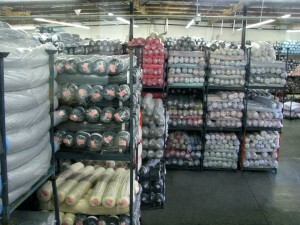 We provide fabrics worldwide. 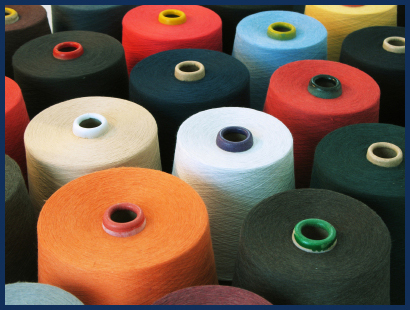 Constantly up-date our textile line with the latest colors, fashion trends and prints. We stand by our quality. Our experienced sales employees offer the best customer satisfaction.